Leather accord and goldenwood are custom-mixed with natural extract of the Nootka Cypress. resulting scent features ultra-dry woody notes. 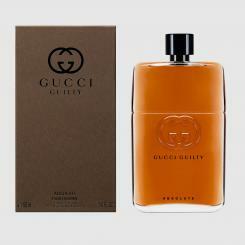 The fragrance’s composition is intensified with three forms of patchouli oils and earthy vetiver .